Go behind the scenes and see how the NVR operates from day to day. Nene Valley Railway Open Weekend – What’s on? Track Department Demonstrations with TASC machine. Platform 5 by the café. Education Centre – Electronic Display of our artefacts (Saturday only from Midday – 4pm). 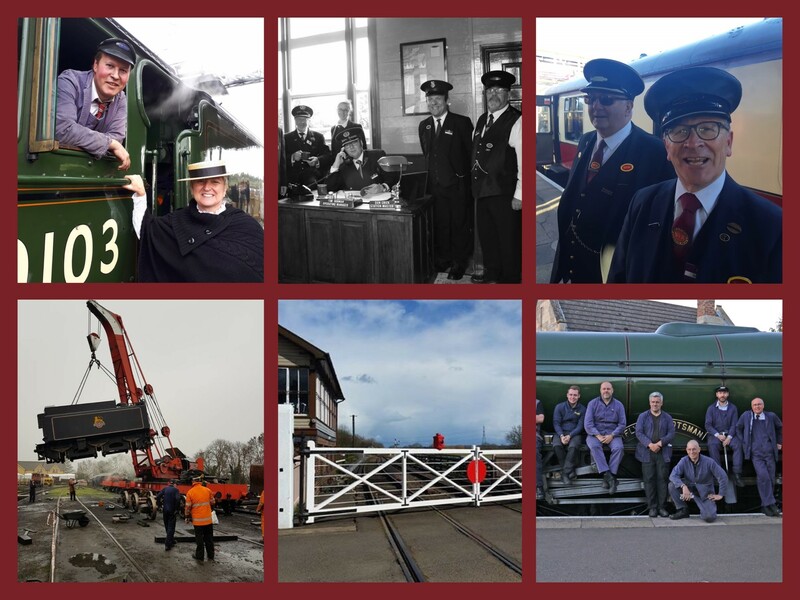 Take a Peek Behind the Scenes Shed Tours: Guided Tours are available of the NVR Locomotive Sheds at Wansford and these will commence from the outside the Station Masters Office on Platform 2. These will take about one hour and are limited to 12 persons and will commence every 30 mins (A walking route will be followed although the Loco yard will be out of bounds). There is no charge but donations would be most welcome.